Typically beginning as a minor inconvenience, dry or cracked heels can become painful, or even infected, if left untreated. Fortunately, there are several ways to overcome this skin dilemma. Keep reading to learn how to prevent and how to treat cracked heels. If you’re prone to dry skin or have experienced cracked heels in the past, there are some measures you can take to prevent it from recurring. Treating cracked heels can be as simple as moisturising, depending on the severity of your case. Moisturiser helps prevent dry skin. Following this is a simple method on how to treat cracked heels ensures your heels stay smooth and hydrated. 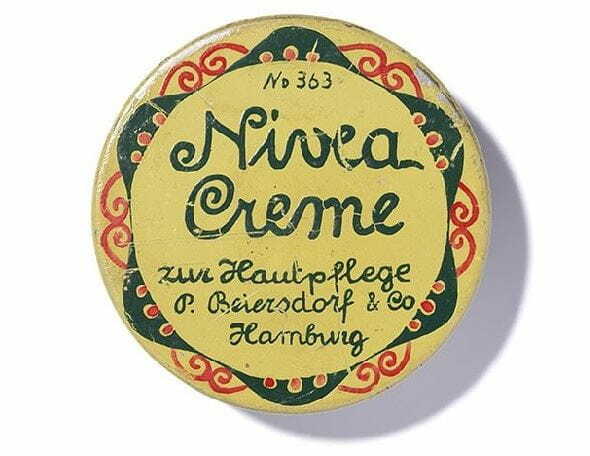 NIVEA Creme contains glycerin, a key ingredient in many foot scrubs and home remedies for cracked heels. Soak your feet in a basin of warm water with the juice of one lemon for 20 minutes. The natural acid helps dissolve dead skin so it’s easy to remove. After soaking, use pumice stone to gently scrub away dead skin, reducing the appearance of cracked heels immediately. Apply coconut, almond, or olive oil to your heels after bathing and massage each for ten minutes. Put on thick socks immediately afterwards and keep them on overnight. You should have noticeably softer heels in the morning. Continue this routine until your cracked heels have subsided. Gently exfoliate your feet daily until the dry and dead skin has been removed. Home remedies are often very effective, especially because they utilise mostly natural ingredients. If your cracked heels have become excessively painful or are bleeding, consult a qualified professional.